We are manufacturer and supplier of Gaskets. Their cost efficiency is an advantage which is why these are widely demanded by our clients. 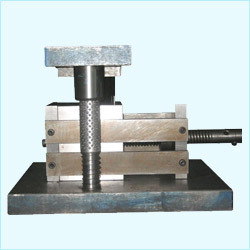 they are Used for various applications, these components deliver quality work. Precision Tools Dies Used in diverse industry. This tool dies known for their features of superior tolerance and temperature fluctuations withstanding capability. 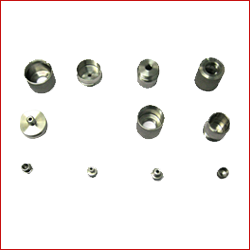 We manufacture and export these precision tools dies products are prepared from high quality raw materials using sophisticated technology and assured performance and efficiency. These are provided with complete customization as per clients design specifications and requirements. Industrial Gaskets highly demanded in various industries for various packaging and sealing purposes. 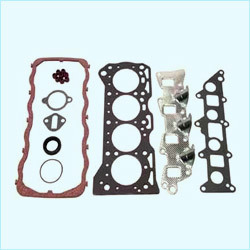 These gaskets are used in automotive industries and various engineering industries. We manufacture and export these industrial gaskets are widely admired by national as well as international clients due to its highly efficient features, superior quality and durability. 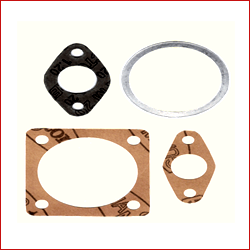 These industrial gaskets can purchase at the most competitive price. Looking for Customized Gaskets ?